Leaving the keys in your car can have quite a disrupting effect on your life. But, have you ever thought to think just how disruptive it could be? 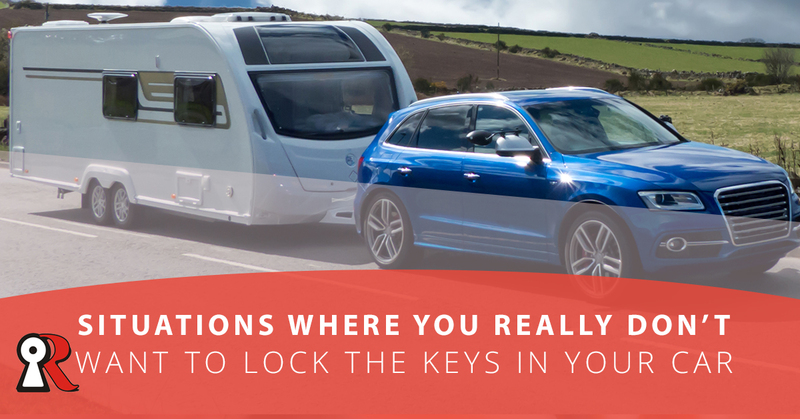 In the wrong circumstances, locking your keys in your car could absolutely ruin you. That’s exactly the kind of thing we don’t want at Redlands Lock and Key, which is why we offer emergency locksmith services. But, what if we’re not around to save the day? If you find yourself in any of the following situations, you may be completely out of luck. Look, everyone told you that driving to the middle of the Sahara desert was a less-than-ideal choice for your summer adventure vacation, but did you listen? No, and now you’re stranded in the middle of a desert the size of the United States, all because you didn’t treat your precious keys with the respect that you deserve. While we are willing to accommodate extreme emergency situations in which people lose their keys, we can’t, unfortunately, guarantee the possibility of an international flight to the northern tip of Niger for our locksmith services. Maybe you’re pregnant. Maybe your wife or girlfriend is. Maybe it’s your cousin, or friend, or aunt. But what are you going to do when real life plays out exactly like every clichéd movie you’ve seen, where the pregnant woman, against all odds, seems to go from zero to “this baby is coming out right now” in mere minutes? What are you going to do when you rush to the car, turn around because you forgot something, and then realize you locked the keys inside? Let’s just say we don’t wanna be there when it happens. Ever have those dates that are just, well, terrible? Those dates where everything seems to go wrong, where there’s zero connection and you’re counting down the minutes until you’ll be back at home with your sweet sweet blanket and Netflix streaming? Well, in the final lap, just when you were about to be released from the pain, you had to blow it and lock your keys inside the car. Good job, you’re stuck in perpetual awkwardness until the emergency locksmiths arrive. Whoops. Yeah, we’re over the zombie craze that took over every single work of fiction in existence in 2008 – 2012. It’s gotten old. But hey, that doesn’t mean it can’t still happen. What are you going to do, when the moth-eaten corpses of the undead start lurching themselves up your property and surrounding your home, only for you to fumble up and lock your keys inside? We hate to break it to you, but you’d be one of the first to go. We’re so committed to our craft that not even the zombie outbreak is going to stop us from providing incredible locksmith services to the people of Redlands, Yucaipa, Loma Linda, Beaumont, or any other of the surrounding areas. If you find yourself in a highly inconvenient situation where your car is suddenly rendered unusable by your own forgetfulness, it’s time to give Redlands Lock and Key a call. It might be painful twiddling your thumbs on that unspeakably awkward date of yours, but we can assure you we’ll be there as soon as possible to unlock your vehicle. Contact us today!